Hello Friends! It’s the most wonderful, nutty, suite and spicy, bedazzled-with-reindeer-applique, time of the year! 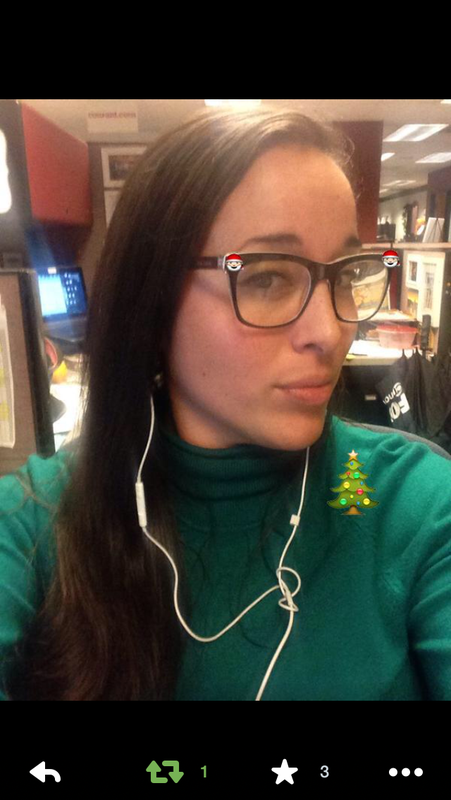 So do yourself a solid and get out and enjoy some theater and cocktails and ugly sweater goodness. And if you play your cards right – you can do so for FREE! CONNetic Dance is bringing their Suite and Spicy, totally awesome, uber hipster, Nutcracker to the Wadsworth for the 5th year in a row. And oh what fun – they are also giving a pair of tickets away! 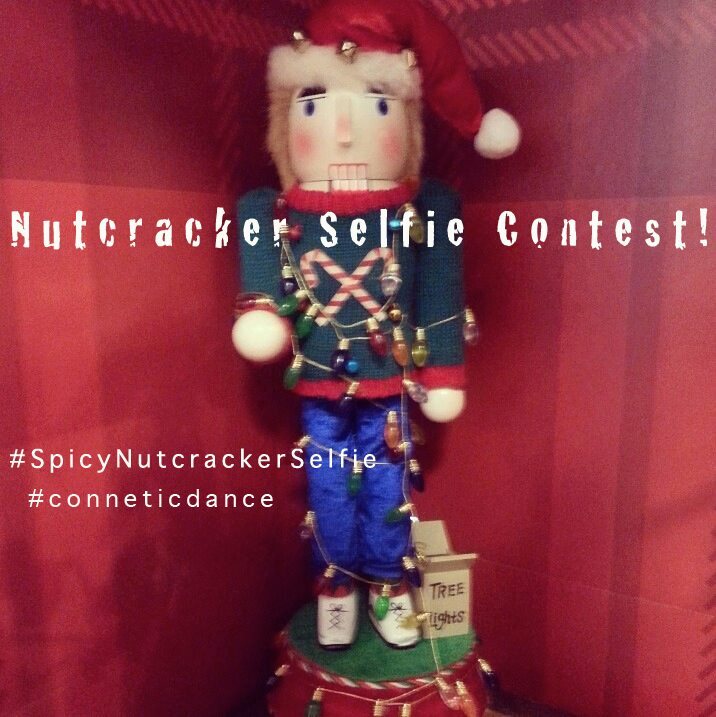 Just post a picture of yourself with a Nutcracker to their Facebook page by the end of today (Thursday) with the hashtags: #spicynutcrackerselfie #conneticdance. There will be a sweet (and spicy! haha! puns) afterparty on Friday night at Nixs also. I’ll be attending… hope to see you all there!